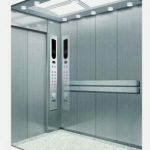 The elevator is simply understood as a fixed pulley block in which the car and the counterweight are respectively suspended at both ends, and the traction machine functioning as a pulley is actually an electric motor. When the elevator is in working condition, the load is dragged by the traction machine to complete the process of mutual conversion of mechanical energy and electrical energy. 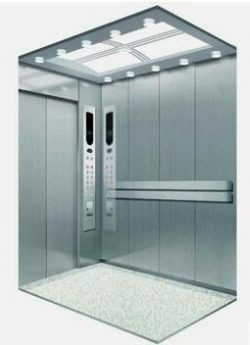 What is the definition of the Elevator Manufacturer to share the elevator today? When the weight of the elevator car is less than the weight of the counterweight, the traction machine generates electricity when the elevator is up, and the power consumption is downward; otherwise, the uplink consumes power to generate electricity. When the elevator is under heavy load and light load, the generated mechanical energy is also converted into DC power by the traction machine and the frequency converter. This excess energy is temporarily stored in the capacitor of the DC loop of the inverter. 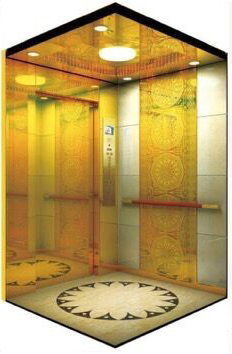 As the working time of the elevator continues, the electric energy and voltage in the capacitor become higher and higher, which is like the water level in a pool is getting higher and higher, if not When released in time, it will overflow, causing overpressure failure and stopping the elevator. How to release the power in the capacitor? 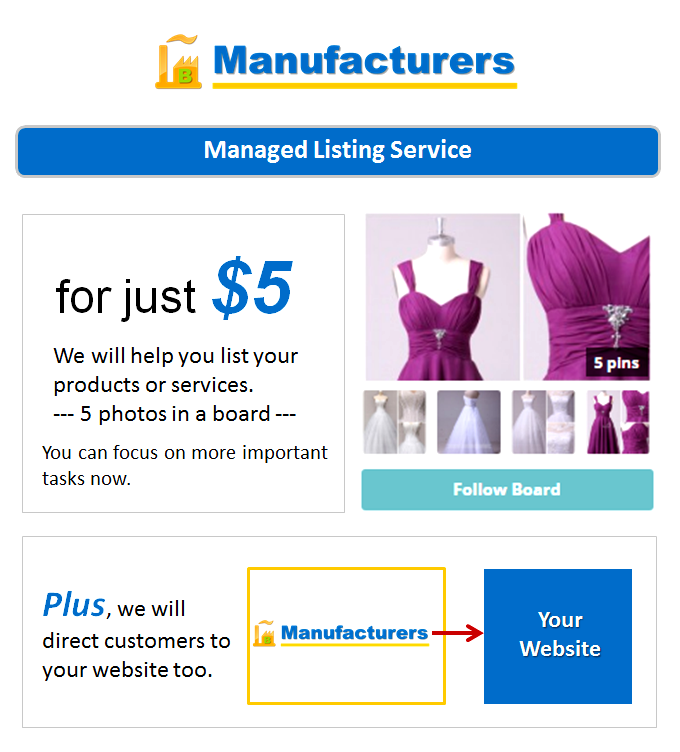 The most common method is to convert electrical energy into heat energy through an external heating resistor. 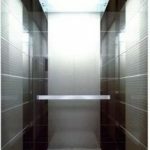 This method is inefficient and has a great impact on the surrounding environment. In order to dissipate heat from the equipment room, air conditioning and fan equipment must be installed. In some cases, the air conditioner that cools the equipment room consumes more electricity than the elevator itself. The elevator electric energy feedback device can automatically detect the voltage and frequency of the inverter and the power supply network, and invert the electric energy stored in the DC circuit into an alternating current with the same frequency as the grid voltage. The electric energy originally consumed on the braking resistor is fed back to the local power grid for the peripheral equipment of the local area network to use electricity. 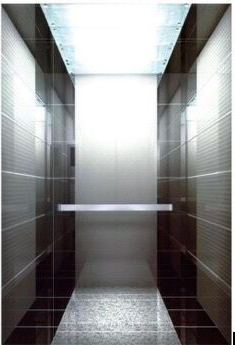 The higher the floor, the greater the power, the more frequently it is used, and the better the energy saving effect. 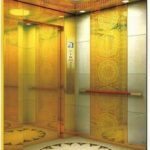 Elevator Manufacturer Decrypts Elevator Failures Will Fall? Does The Elevator Manufacturer Remind You Of The Correct Way To Deal With Accidents?